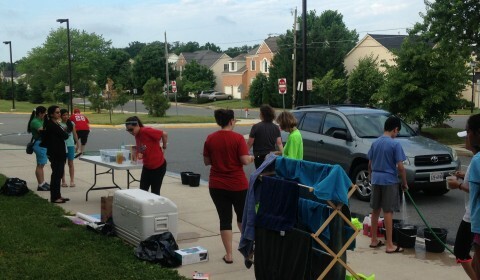 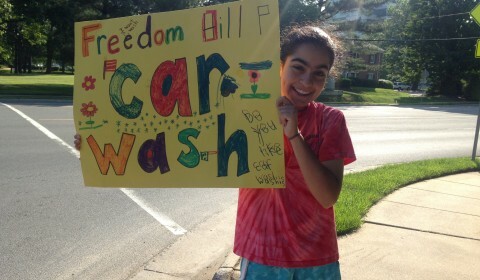 Car Wash Raises Over $1,000 for Technology! 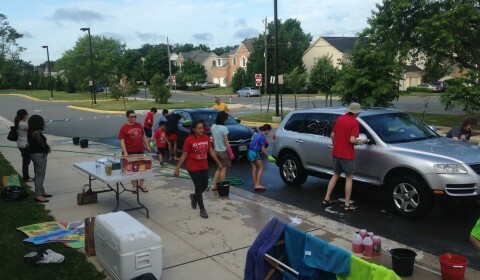 Under the leadership and coordination of Mrs. Buggio, our School-based Technology Specialist, we had a wonderful turnout at our first car wash to raise funds for technology – over $1,000! 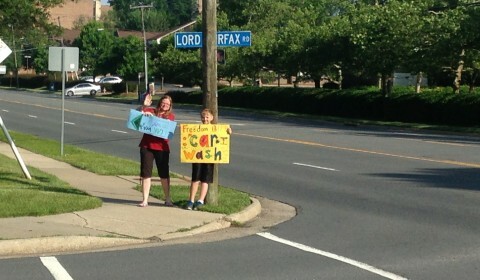 A number of families and FHES staff showed up to wash cars and hold signs. 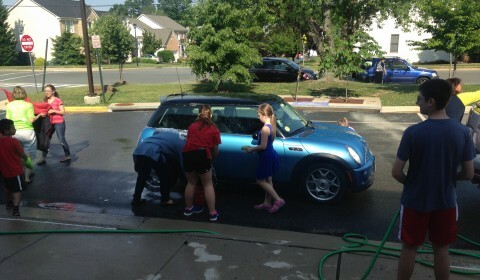 We are thankful for everyone who donated their time, car, and money! 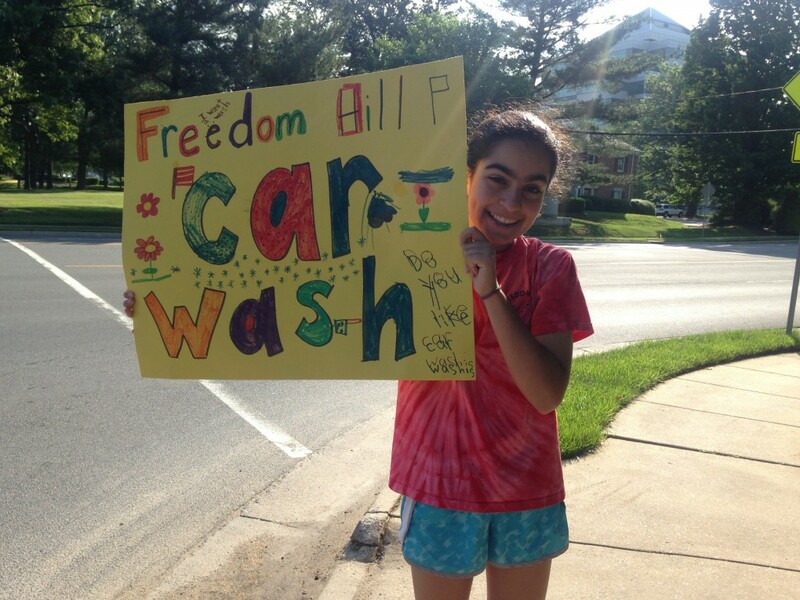 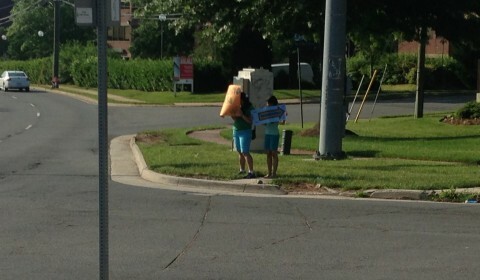 All funds will support increased access to technology. 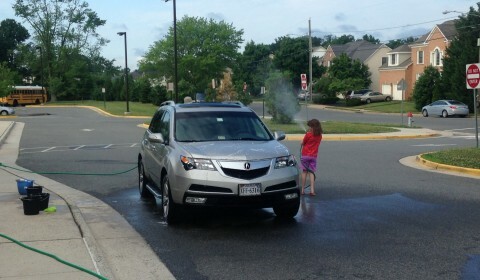 Car Wash Details – A Message from Mrs. Buggio! 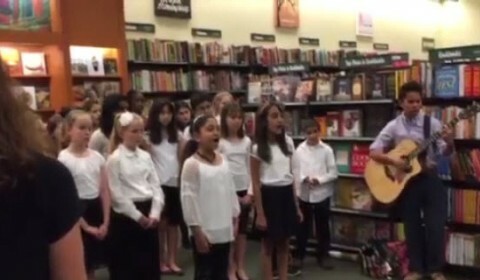 Freedom Hill Singers Perform Viva la Vida at Barnes & Noble Book Fair!